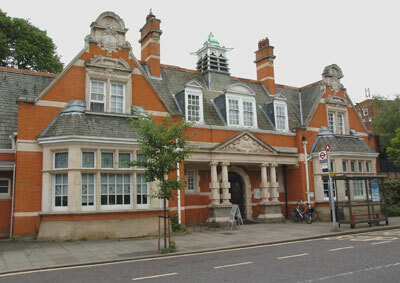 We run both regular sessions and one-off events at Teddington Library. Basic stationary items (e.g. notepapers, envelopes and ballpoints pens) and greeting cards are available for purchase at this library.